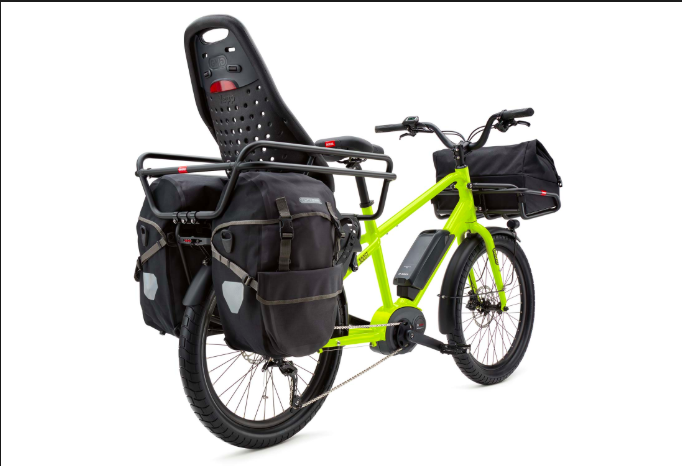 Wether its transporting your kids to and from school or picking up a load of groceries, cargo bikes are a great car replacement. We look for powerful motors and companies that have good accessories for hauling your kids or your gear, like the Benno Boost. Come visit us today to learn more and test ride the bikes - we're here to get you into the right ride, and to take great care of it for you.